She will undertake the 140-kilometre-route on foot, in car, and through steamer boats with an aim to widen the reach of the Congress in the area. 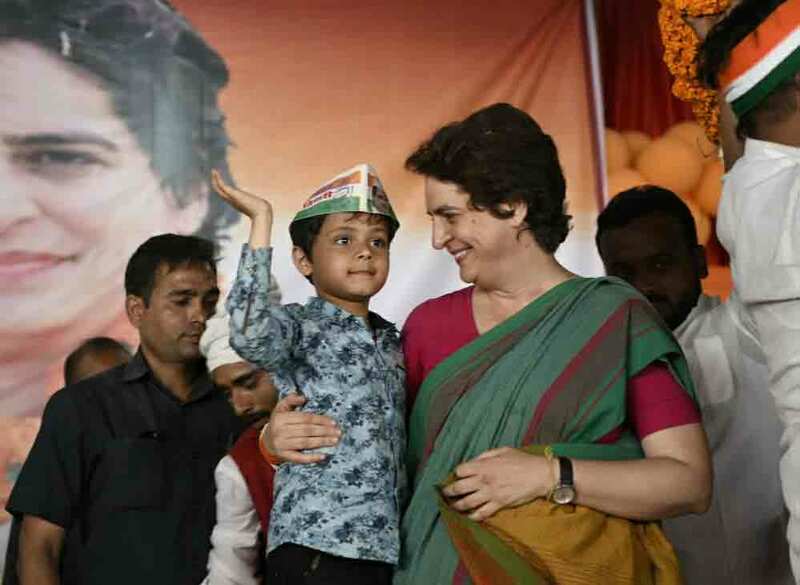 Congress general secretary Priyanka Gandhi began her three-day-long Lok Sabha poll campaign from Prayagraj on Monday. During her tour, she will cover four districts of the state - Prayagraj, Bhadohi, Mirzapur and Varanasi. Her journey will conclude at Varanasi's Assi Ghat and Dashashwamedh ghat on Wednesday evening. She will undertake the 140-kilometre-route on foot, in car, and through steamer boats with an aim to widen the reach of the Congress in the area. Posters of the Priyanka and Congress chief Rahul Gandhi have been put up across the districts that she will be covering. She reached Prayagraj late on Sunday night after holding meetings with party leaders in Lucknow. She will be offering prayers at the Sangam ghat. She is also likely to visit the Hanuman mandir and Akshay vat to pay obeisance. Throughout her trip, she will be interacting with people and try to know the pulse of the state. She will also be meeting the family of Pulwama attack martyr Mahesh Yadav in Allahabad. 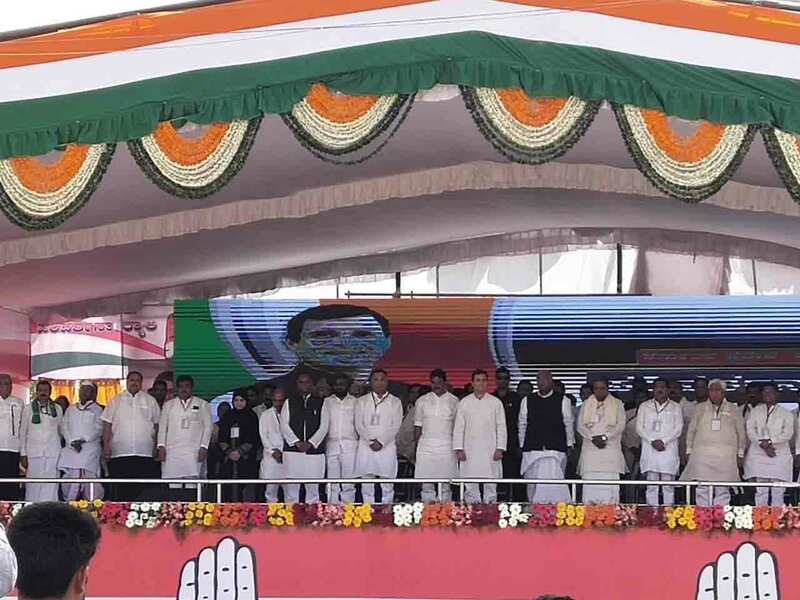 Priyanka, who has been addressing Congress events for some time now in Uttar Pradesh where 80 Lok Sabha seats are at stake, said that she was unhappy to see how politicians are made to stand on the stage, and the people are forced to sit on the floor. 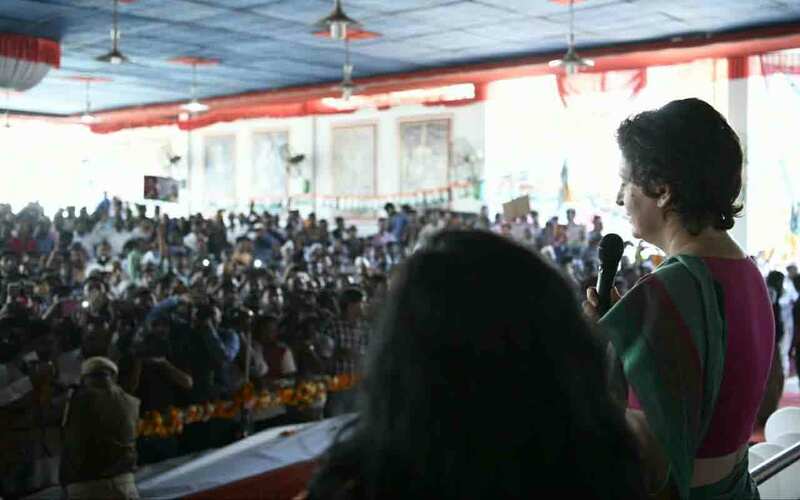 Priyanka Gandhi at a public meeting said that the voice of the people should be heard in a democracy. "The government gave millions of money to businessman friends but there is no one who comes forward to help the farmers. The loans of the farmers should be waived off. The women should be protected," she said. She also assured the people of the state that her brother and Congress president Rahul will fulfil the promises that he has made. Ahead of her three-day poll campaign, Priyanka on Sunday wrote an open letter addressed to the people of Uttar Pradesh and vowed to change the face of politics. Priyanka also visited the Swaraj Bhavan Children National Institute where she was seen interacting and playing with young kids. 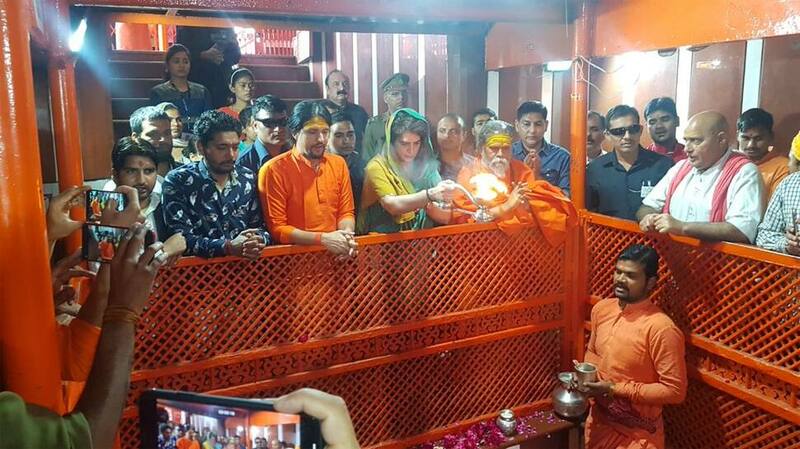 Priyanka also offered prayers at the Bade Hanuman temple in Prayagraj. The temple has an underground pit where a huge statue of Lord Hanuman is present in a lying position with one of its side half immersed in water. The legend goes that Hanuman rested here after burning Lanka. Before going on a boat ride, Priyanka Gandhi Vadra offered prayers at the Triveni Sangam ghat in Prayagraj.